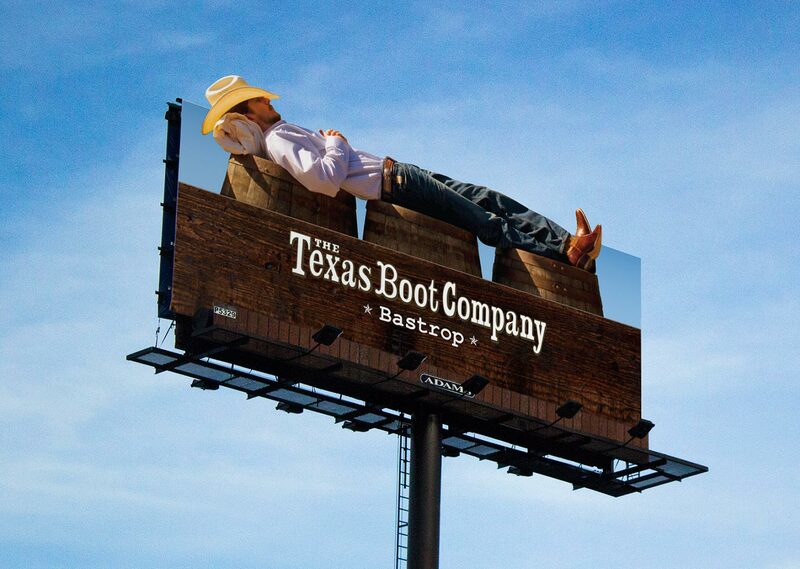 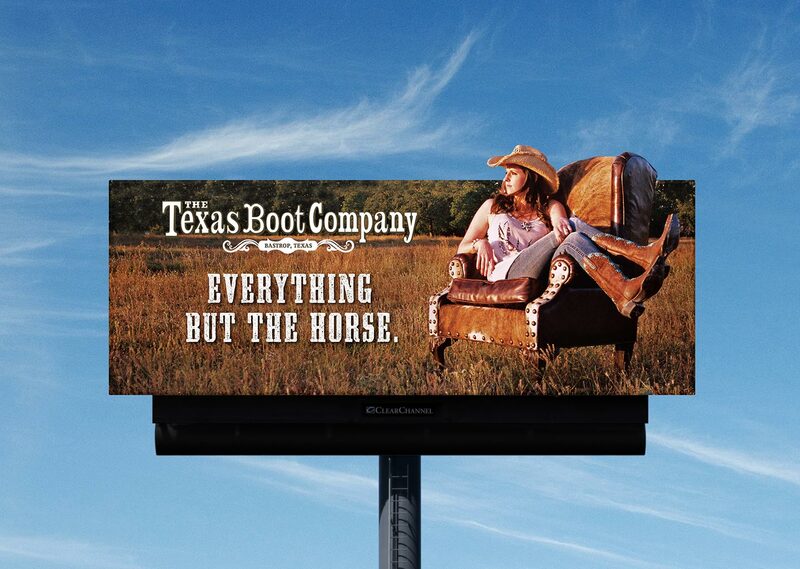 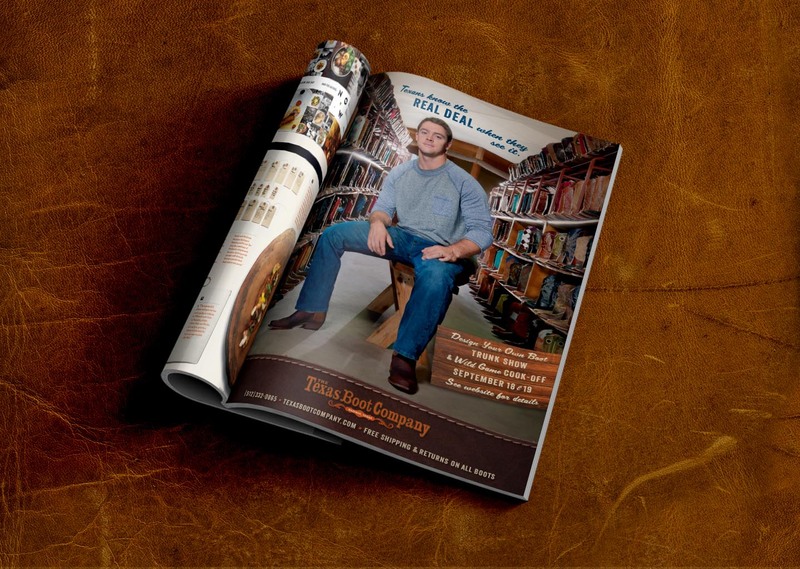 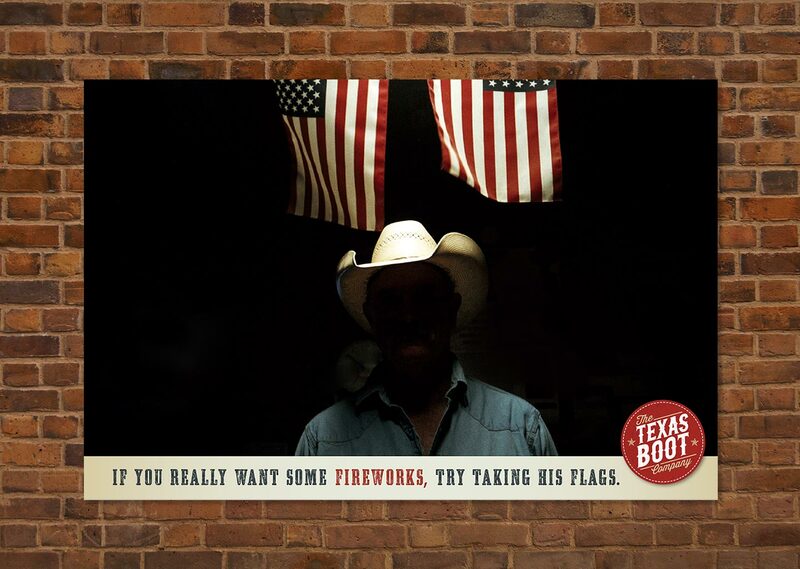 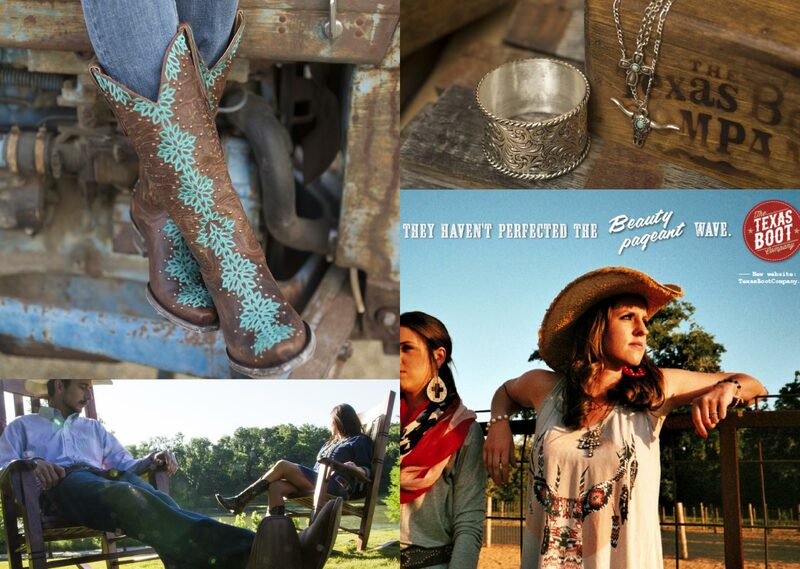 The Texas Boot Company, based in Bastrop, came to us to refresh their branding, develop a digital marketing and social media campaign, and enable them to sell product online. 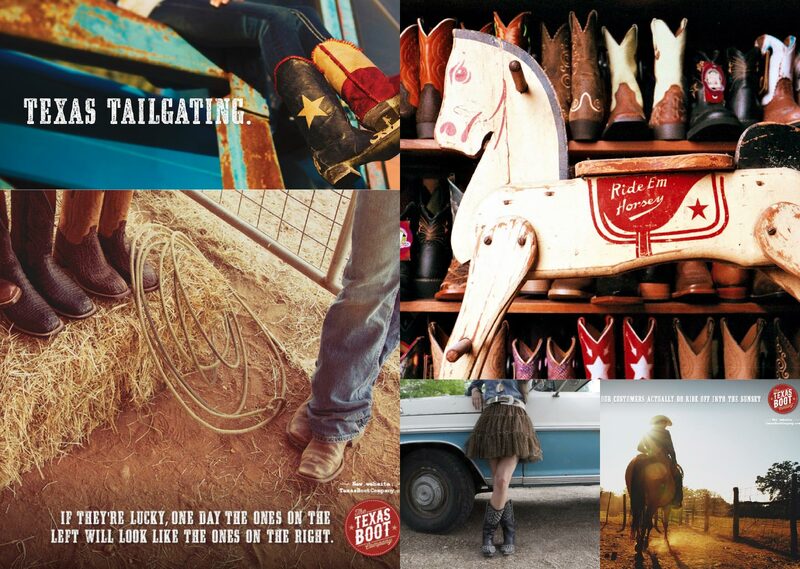 We started by establishing a unique brand personality through lifestyle photography and copywriting which work seamlessly across all media. 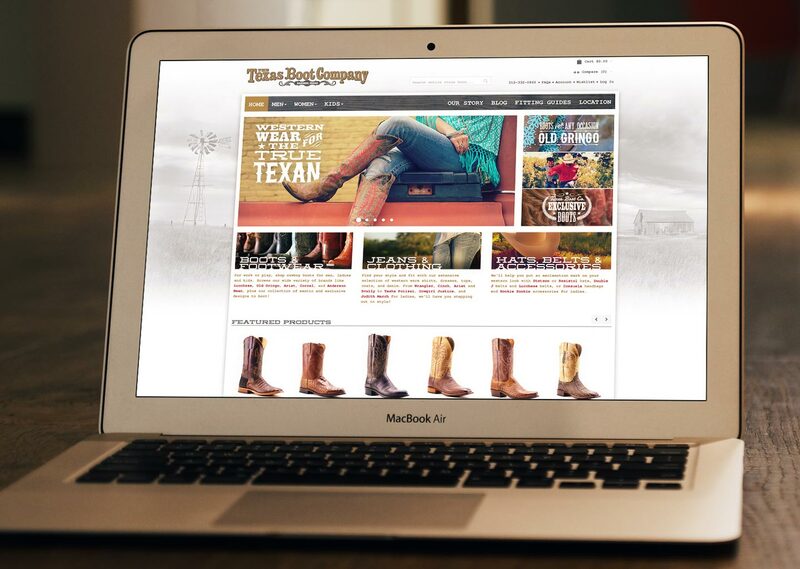 Then we redesigned their website from the ground up, including e-commerce functionality that integrates with their existing store POS system. 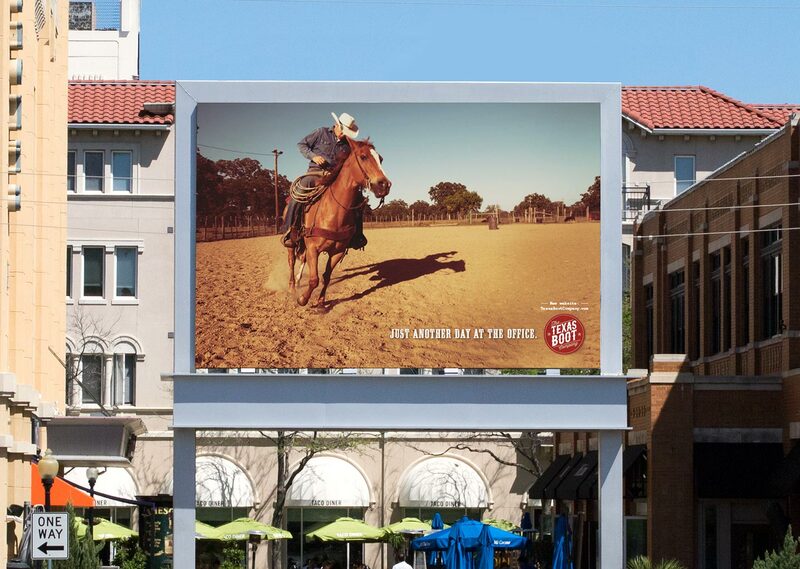 We also created advertising campaigns utilizing social media, outdoor, print and partnerships with local businesses and the University of Texas.